We now offer over 10,000 acres of prime habitat for blacktail deer. We have a healthy buck to doe ratio resident herd that we manage very closely through habitat work and the number of animals taken per year. 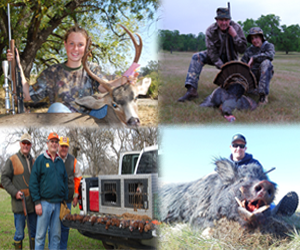 On your hunt you will see an abundance of wildlife and average 6 to 10 bucks a day. Your all inclusive 3 day hunt will include Guide, lodging, meals and field dressing ready for butcher. We do have walk-in cold storage and can provide preparations for your trophy for the taxidermist and can assist with are local taxidermy.